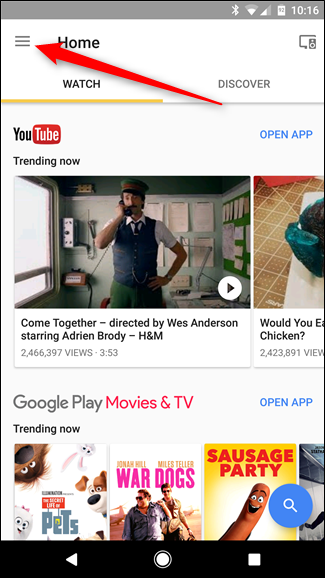 Google loves to let people try updates to its products before releasing them to the masses. 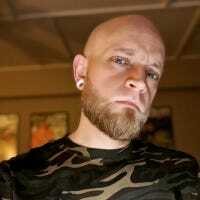 If you’re one of the folks who jumps on every beta (or alpha!) 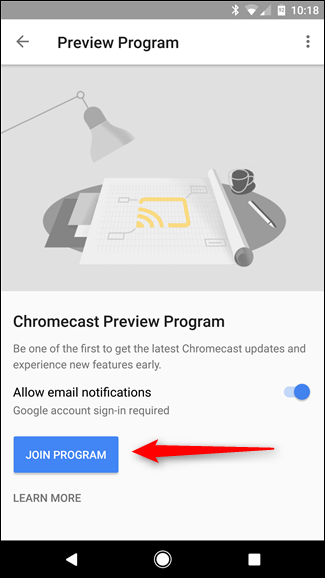 you can find, you can now do the same thing on your Chromecast. 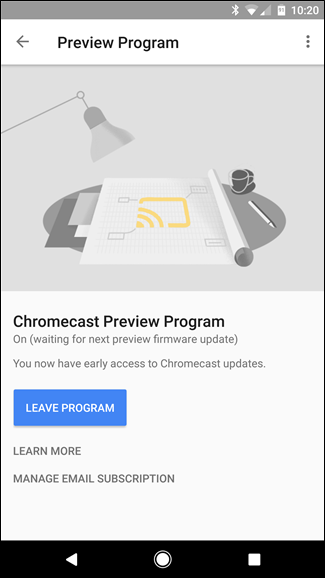 Basically, Google has a Preview Program for Chromecast users—both first and second generation Chromecasts—that will allow users to access new features before they’re available for everyone else. 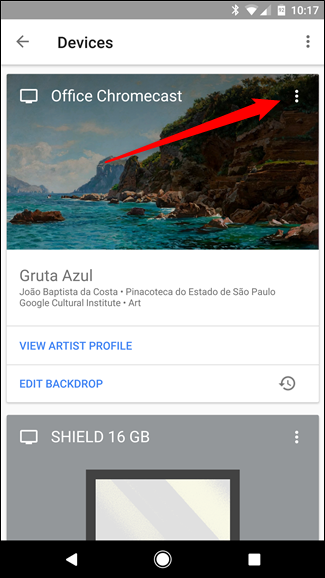 It’s like being a beta tester—you get to see what’s going on behind the scenes, and Google gets a frame of reference on how these new features are working and if there are any kinks to work out. Of course, there’s another side of that coin: this is beta territory. That means some things may not work correctly, crashes may be more frequent, or any other number of negative things. It’s a risk-reward sort of deal, but if you’re cool with that, I think it’s worth it. Here’s how to set it up. 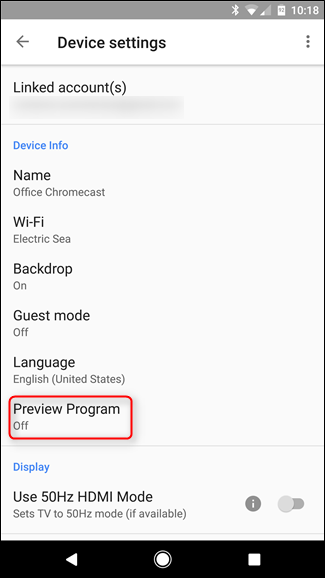 With your TV powered on (so the Chromecast is active), jump into the Google Home app. 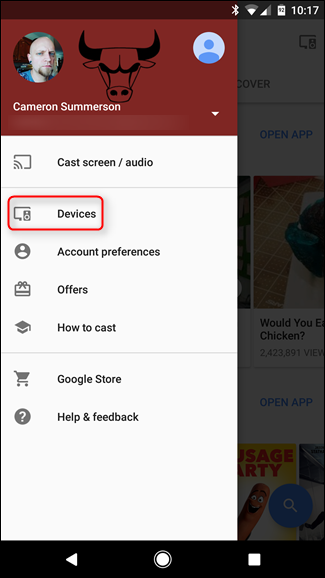 Note that this app used to be called “Chromecast” and “Google Cast”, but has since been changed. Head into the menu by tapping the button in the top left corner. Then tap the “Devices” option. 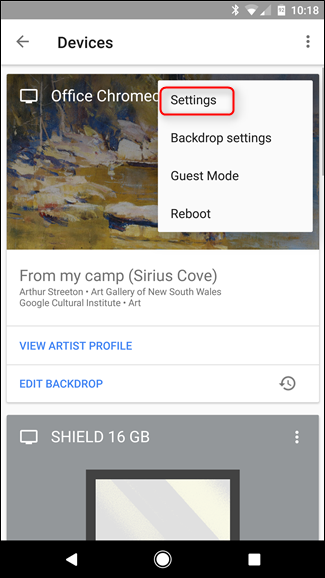 The bottom option in the “Device info” section should read “Preview Program.” Tap that. The next screen with basically show a brief description of what the Preview Program is all about—tap the “Join Program” button to get in on the action. 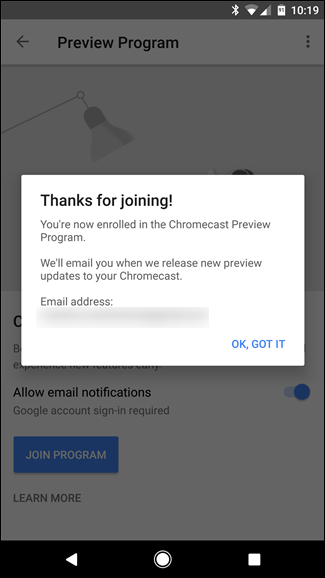 A popup will let you know that you’re in the fold and that you’ll get an email when new preview updates have been installed on your Chromecast. If you ever want to leave the program, just head back into this menu and tap the “Leave Program” button. Easy peasy.